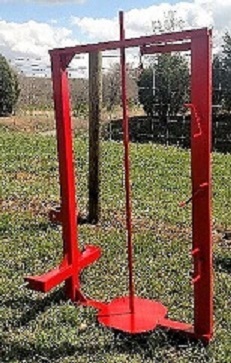 Permanent Fencing Tools Wire Stretchers & Pullers Works great with fixed knot and field fence. Permanent Fencing Tools Wire Stretchers & Pullers 20" chain. Works with a variety of strectcher bars.